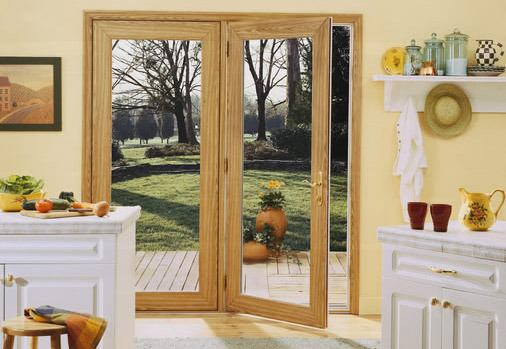 A French door is a door that has multiple lites, or pieces of glass that are cut and fit for the full length of the door. French doors made of double-pane glass may have the decorative grill embedded between the panes. The decorative grill may also be superimposed on top of a single pane of glass in the door. 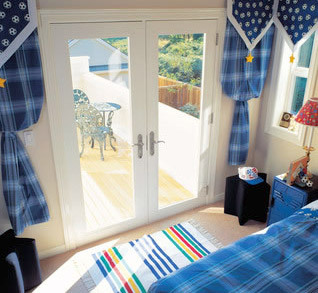 Also, French doors can have decorative patterns cut into the glass for an elegant touch. 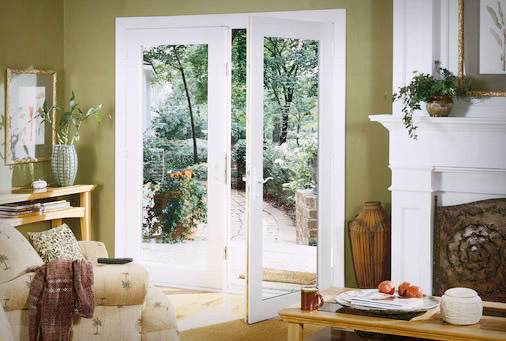 Interested in learning more about how Window World’s French Doors can benefit your home? Contact Window World of Volusia today for a free in-home estimate!